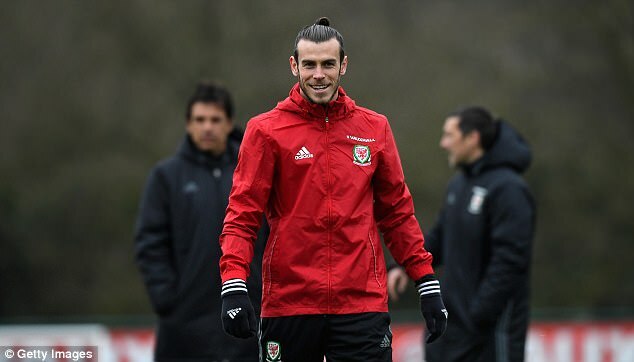 Welsh superstar Gareth Bale says that one of the reasons that has led to the immense success for the national team under the regime of Chris Coleman is the attention to detail by the former Fulham manager. Coleman took over the national team in difficult circumstances, and few expected him to achieve an incredible Euro 2016. Wales were the unlikely semifinalists in the Euro 2016, and many felt that they could have overcome eventual winners Portugal had key players like Aaron Ramsey been fit for the game. Even though the national team have been going through a poor patch of form in the World Cup qualification campaign, Coleman’s stock remains high. Wales have managed only one win in the World Cup qualification group. They have failed to win the last three matches. As a result, the Republic of Ireland and Serbia have been rated as the favourites to qualify from the group. Wales already have to make up for points in order to catch table leaders Ireland. Yet, there seems to be a lot of positivity surrounding the Welsh national team during the presence of players like Bale. The Real Madrid superstar is likely to be involved for the upcoming game against the Republic of Ireland towards the end of March. Bale spoke in glowing terms about Coleman in a recent event.“Maybe it's the attention to detail. We have a lot of meetings, we do a lot of shape work – he's tried to instil an identity into our play.Also he's very much involved with the boys, has a bit of banter, but when things need to be said, he puts his foot down and we all listen. He's been perfect for us,” said Bale. Amidst all the praise, Coleman will be keen to qualify for the World Cup 2018.